One year ago, I got to photograph a darling little chub of a baby girl. 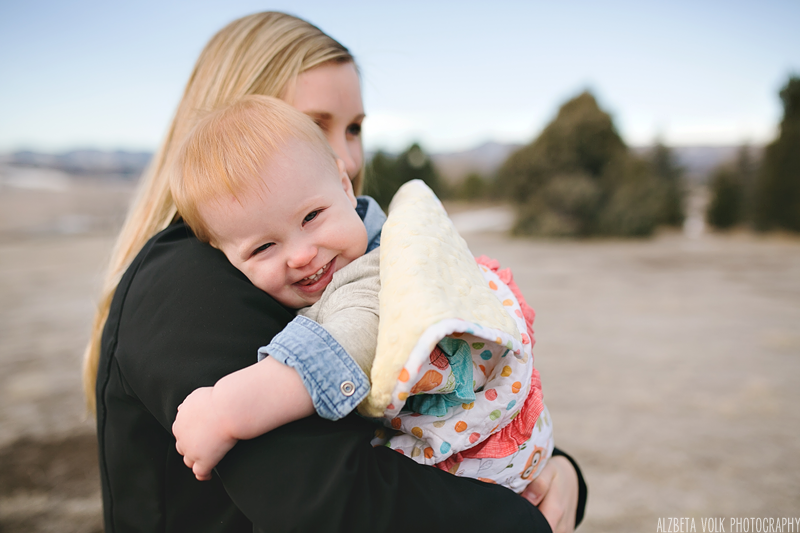 Now, she’s a walking, giggling, red-headed one-year-old, and oh my goodness am I so glad I got to capture her sweet family again. We were all stoked to photograph this day, because it was supposed to be in the 60s. 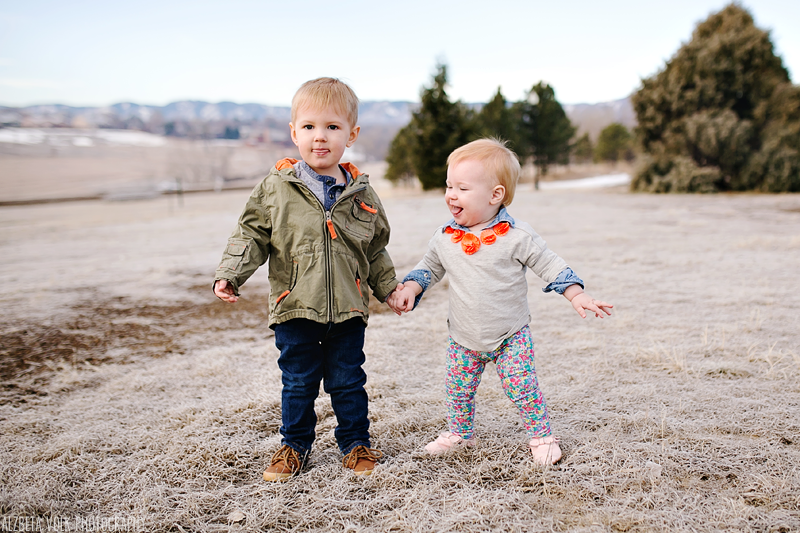 Unfortunately, the day started out quite foggy and chilly, so we had to incorporate a whole lot of snuggles and “run to the warm car really really quick” sessions. Despite all that, there were plenty of sweet smiles to be had. Happy Belated Birthday, Miss Genevieve! We’re so glad you’re here! © 2019 Alzbeta Volk Photography|ProPhoto Photography Blogsite | Designed by That's Kinda Cool!